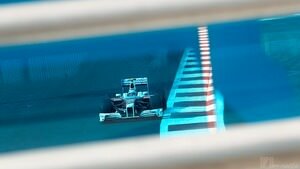 Sauber were having a storming weekend in Australia, up until the point they were disqualified for a technical rear wing infringement. Without that negative, though, they had improved pace, and two great drives from relative newcomers to the sport. 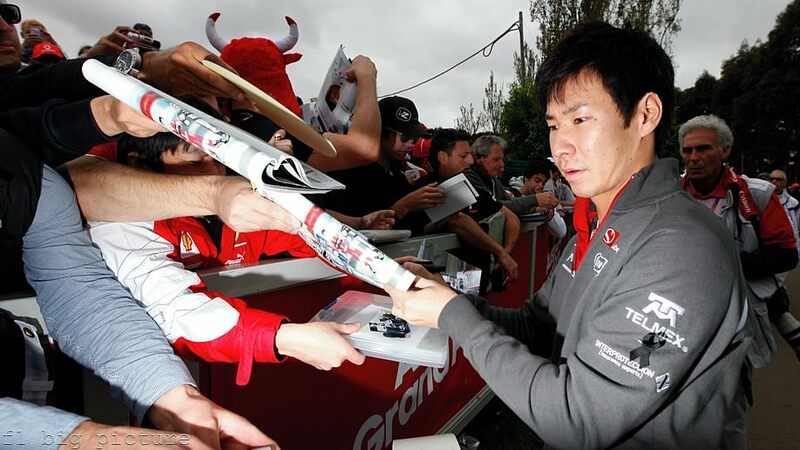 Kamui Kobayashi qualified well ahead of rookie teammate Sergio Pérez, getting into the top ten shootout, and lining up on the grid 9th. 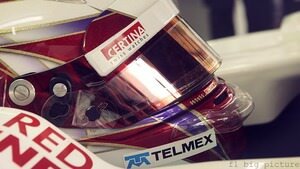 During the race, he improved to 8th, but of course, picks up no points due to the later penalty. 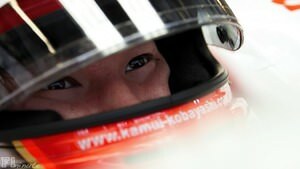 Before news of the DQ broke, Kamui said: "With the second set of the soft ones I think the pace was good, and also the third stint on the harder tyres was okay. 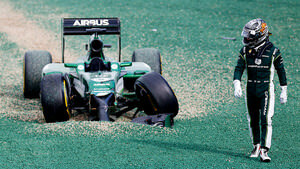 I had a big moment when Rubens Barrichello and Nico Rosberg crashed in front of me, but no more excitement after that."